Everyone has their own reasons for becoming plant based. I will be 100% honest and say my initial 'why' when taking on the Veganuary challenge was not because of the environmental damage around us, it was because of my health. However, this has definitely changed and I have since become much more aware of the impact that we have on our planet. New research carried out by the FoodSaver team backs up why we need to start thinking more about our actions and the easy things we can change, such as minimising our food waste. Brits throw away nearly 2.5 billion food items a year. With each person throwing away an average of four food items a month, surveys showed that adults waste around 3000 food items in their lifetime. The most commonly wasted food is lettuce as over a 1/3 of our population regularly dispose of it. However, possibly a good thing is that the surveys showed that 87% of people disregard 'best before' dates, which let's face it - many vegetables often last far beyond this. Although 87% is a huge portion of our population, we are still wasting so much food. So why is this? How do people think that the 'five second rule' is true?! On the other hand, even I was convinced that food should be left to cool before storing! With this being the biggest misconception, it was interesting to find out that leaving food out at room temperature actually encourages bacterial growth. Research shows that food should not be left out for longer than two hours as after this time bacteria begins to multiply rapidly. If you are worried about putting hot liquids such as soup in the fridge, then they suggest to transfer it to several smaller containers to help it cool more quickly. Makes sense. Another fun fact was that a quarter of Brits admitted to having arguments with their partners about how to store their food?! Wow. Talk about first world problems..! Whatever your motivation for reducing your food waste (even if it is to reduce your domestic arguments) one sure way to help is using FoodSaver Fresh vacuum sealing storage system. 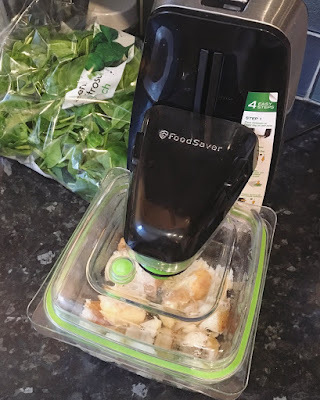 If you haven't previously read my posts about FoodSaver Fresh then you can do so here. 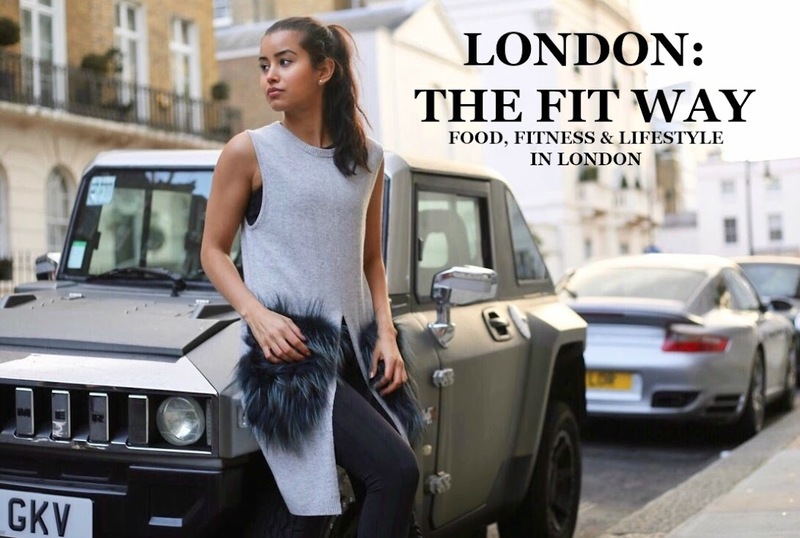 I go into detail about what it is and how it's been a huge help in my meal prep and food storage, as well as helping me to save so much time and money. And if you're looking for more meal prep inspo or how I use it to keep food fresh for up to twice as long, then take a look at my week of food here. So this is just a tiny insight into food waste, which focuses on an easy way that we can minimise what we throw out by using vacuum storage. Of course there are many other avenues we could look at and I'd love to hear yours! Let me know either in the comments or on my Instagram @jesssriv. Hey Jessy, thank you for the useful article. Don`t worry about the bacteria in the food left out for longer than two hours. If you boil the food before eating it`s absolutely safe. Boiling kills the bacteria and there is no place for worrying. Ooh that’s super useful to know, thank you! But I often don’t boil food again after it’s been cooked. I would either eat it cold or reheat in a microwave..! Would you boil again after the initial cooking? well yeah and I don't think its a problem. If it's in a liquid condition I prefer boiling it. You know that microwaves has some negative effects because of the electromagnetic energy. True. I rarely have any liquid foods to be honest and most of the time I'm reheating things at work where we only have a microwave - otherwise I'm the same and always use the stove to reheat at home. With my body type cold meals don't digest well at all in the winter so I'm much better off sacrificing some of the nutrients lost using a microwave than eating cold food! I guess everyone is different though.